Trump will hold his first campaign rally since November's midterm elections, in El Paso, Texas, on Monday, as he faces a defining week for his push on the wall — and for his presidency and his 2020 prospects. Weakened by the disastrous government shutdown and facing a fresh deadline Friday, Trump is trying to convince people that that he'll continue to push to build his long-promised wall, even though there's no way it would be anywhere near complete by the time voters have to decide whether to give him another term. Mick Mulvaney, the White House's acting chief of staff, said during news show appearances Sunday that another shutdown remained on the table, although he also said Trump probably would be willing to compromise over how much of the $5.7 billion for wall construction he has demanded would be allocated. "Someplace in the middle," Mulvaney said on NBC's Meet the Press. Even Trump's full demand is a fraction of the money he needs to complete the barrier he wants. 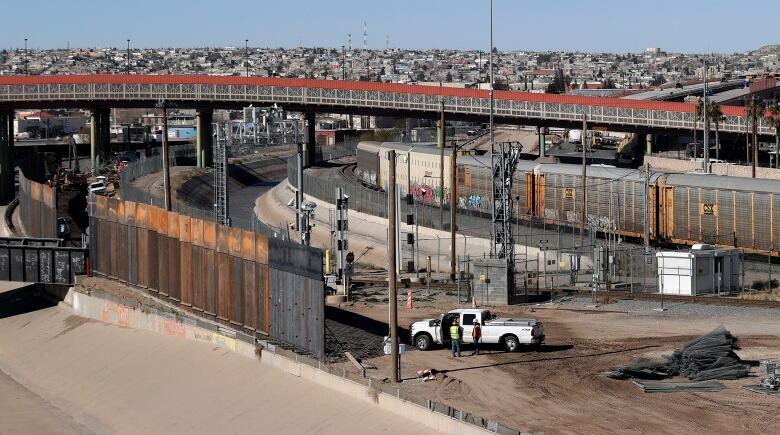 His vision for the wall already has been substantially scaled down since the 2016 campaign, when it was to be built of concrete, span the length of the border and be paid for by Mexico. Now, he's looking to build "steel slats" along much of the 3,057-kilometre stretch, relying on natural barriers for the rest. The amount of federal funding he's seeking would pay for fewer than 321 kilometres of new barrier. The president, who feared a backlash from loyal supporters last year if he didn't use the last gasp of unified Republican control in Washington to fight for the wall, isn't expected to provoke another standoff with Congress. West Wing aides have acknowledged there is insufficient support among Republicans to sustain another shutdown fight. Still, Trump has publicly dismissed the work of congressional negotiators as a "waste of time," and on Sunday said he thinks Democrats want a shutdown to turn attention from the economy and other positive news for his administration. 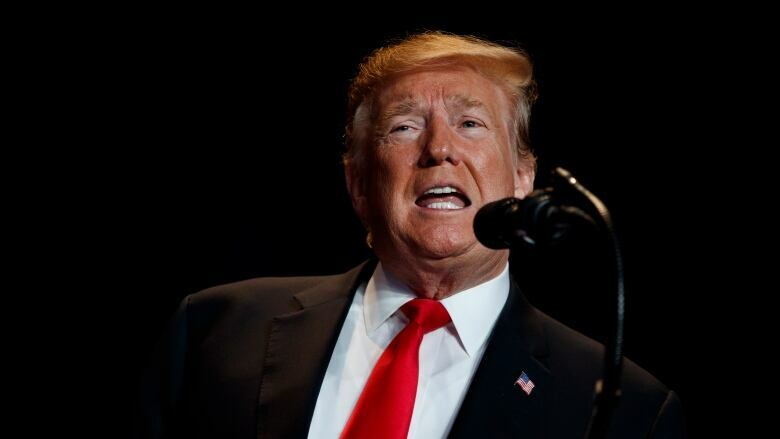 Trump also continued to threaten to flex his executive powers by trying to unilaterally tap into existing federal dollars to build the wall through a declaration of a national emergency or another presidential action. Any independent moves would face almost immediate legal challenges that even Trump's aides fear would be successful. Still, they reckon it will show Trump as determined to fight for the wall, and figure that voters will blame the courts and Congress rather the president. For some supporters, that's not enough. California-based conservative leader Mark Meckler, who helped found the Tea Party movement, said Trump's base voters are done waiting for him to deliver on the wall. He warned the president risks alienating his strongest supporters unless he "goes to war" with Democrats. The border debate has also proved to be a drag on the president's support among Republican lawmakers, many of whom don't share his zeal for the wall. Last month, Trump was forced to surrender the shutdown fight after senators in his party broke ranks amid the increasingly painful impacts of the stoppage. It coincided with mounting interparty disagreements over the president's policies for Afghanistan and Syria that led to a striking rebuke of them earlier this month led by Senate majority leader Mitch McConnell. For all of that, though, Trump advisers on the campaign and inside the White House insist, that fulfilled or not, the promise of a wall is a winning issue for Trump. The president has already sought to rewrite the "Build the Wall" chants that were a staple of his 2016 campaign to "Finish the Wall," and will use his rally in Texas to go in depth on the issue, aides said. A Trump campaign adviser said the Trump team sees the El Paso rally as less about winning over voters ahead of the 2020 election and more an opportunity to reshape the wall debate. The campaign views the rally, which is to take place just a few hundred metres from El Paso's border fence, as an opportunity for Trump to make the case that border barriers work, said the adviser, who was not authorized to discuss campaign strategy by name and requested anonymity. El Paso is home to one potential Democratic challenger to Trump, former Texas representative Beto O'Rourke, who unsuccessfully challenged Sen. Ted Cruz in 2018 and maintains an army of small-dollar donors and a large social media following. The campaign adviser, who spoke on condition of anonymity to discuss internal thinking, insisted the venue had nothing to do with O'Rourke. 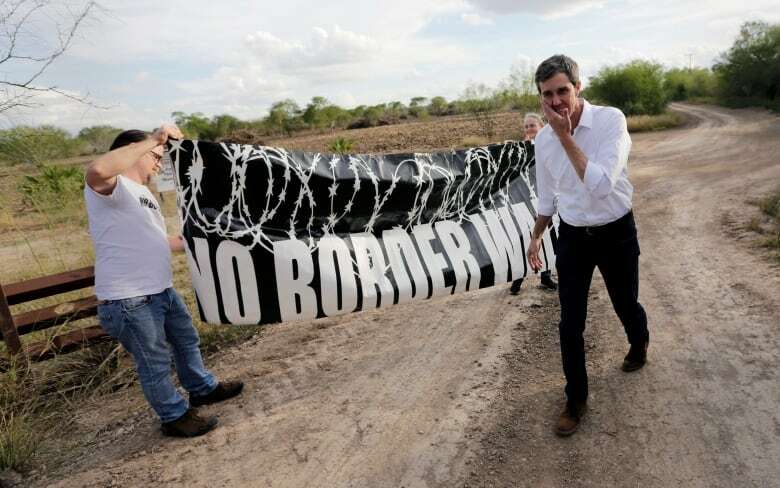 But there was nothing subtle about O'Rourke's response: He's expected to join a march though his hometown to protest a border wall at the same time as Trump's rally.